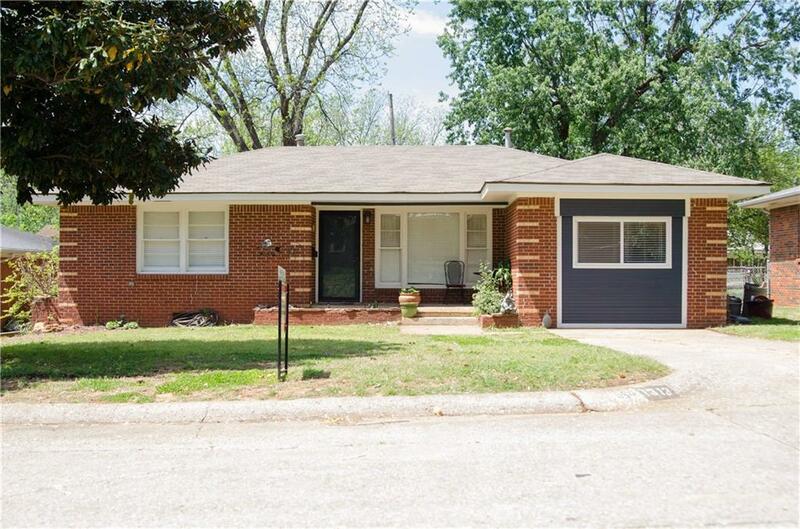 This 3 Bedroom, 1 Bath, Brick home offers an open floor plan with a bonus room in converted garage that could be used in many ways, Bedroom, Office, 2nd Living which ever works best for you. New back splash in this galley kitchen that saves you many steps in preparing family meals, Has built in microwave above cook stove. Bath has been updated with most recent tile floor. 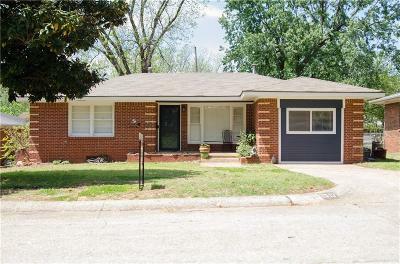 This home offers plenty of storage and has fenced back yard with storage building. Property is located not far from Guthrie High School, Guthrie Upper Elementary and Fogarty School. Don't miss out on this one, come check it out today.